For the first time, Z has read an entire book to me at bedtime -- The 13-Story Treehouse by Andy Griffiths, illustrated by Terry Denton. This amusing illustrated novel out of Australia is full of penguins, monkeys, catnarys (you'll have to read to find out about them! ), a sea monster and even a giant gorilla. 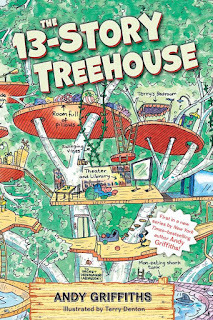 And who could ever resist a treehouse with every awesome feature imaginable? Z absolutely loved this book, sometimes reading me three chapters a night! We laughed out loud constantly and had a fun time following the increasingly ridiculous plot. 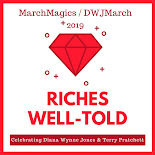 And though there was a bit of burping (and a brief monkey poo mention), this book managed to be funny without resorting to over-the-top bathroom humor as so many other series seem to do these days. 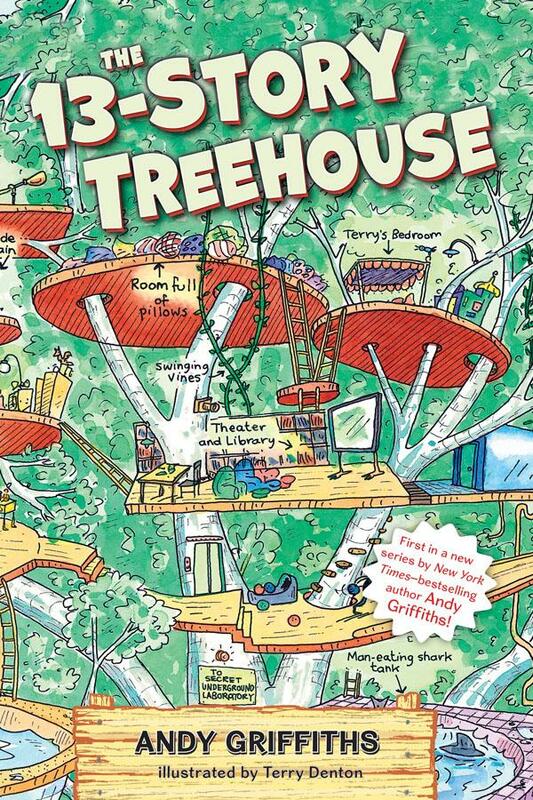 And apparently there will be a sequel next year -- The 26-Story Treehouse! Definitely adding this one to my list! It looks like a fun one to explore with my boy! !